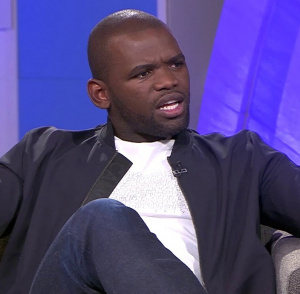 Siv Ngesi (born 18 October 1985) is a South African television presenter and actor. He hosted SABC 3's The Man Cave with Jason Goliath, Lunga Shabalala, Janez Vermeiren and Warrick Stock. This page was last edited on 8 November 2018, at 10:37.